Welcome to Emma’s new shiny branding. Emma had a logo but was struggling to do anything with it. Her logo featured a white background too so she was struggling to overlay her logo on images to make up memes. I pulled her logo apart and fixed it so that she could overlay her logo on images. We then went on to design new banners for all her social media platforms as as well as header and footer for her email newsletter plus lots of beautiful, consistent and on-brand memes. In addition we’ve pulled her whole brand together in a really solid set of guidelines so she now knows her exact colours to apply to her website or any marketing material for that matter. 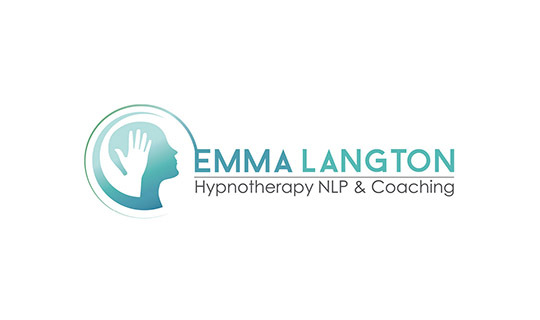 Emma Langton Hypnotherapy is now ready to shine online!